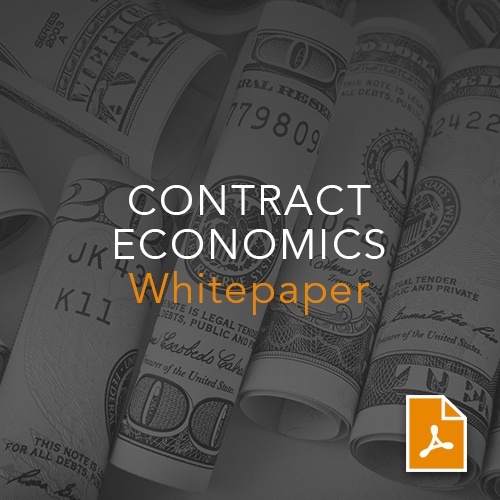 Contracts are the currency of your organization – they govern your company’s relationships, its obligations to its customers and employees, and the deliverable it expects from its business partners and vendors. They directly impact your organization’s profitability and risk profile – and must be created, negotiated, and managed efficiently and effectively. Contract Lifecycle Management (CLM) is the management of the entire lifecycle of the contract. It begins with the creation of the contract and progresses through to negotiation and signature. Once signed, key elements of the process include identification and management of important contract terms, contract renewals and terminations, tracking and management of spending, and compliance and obligation management. The process is essential for organizations who sell goods and services – as well as those who buy. Organizations can better manage this complex process by leveraging technology and automation. Robust CLM software applications provide support for all aspects of the contract’s lifecycle. Contracts can be automatically created to address standard and unique business requirements through an easy-to- use wizard experience. Negotiation processes can proceed seamlessly with automatic redline and check-in check-out functionality. With the right technology, organizations can effortlessly assign tasks to the relevant role(s), escalate bottlenecks where appropriate, and route approvals based on a variety of different criteria. Once signed, the contract can be stored in a central repository with unique or standard permissions, key contract terms can be identified, complex contract relationships can be managed, reporting on multiple data elements can take place, and obligations can be systematically tracked and managed. IACCM, the International Association for Contract and Commercial Management, cites that roughly 9.2% of gross revenue is lost on poor contracting processes. Cut this figure in half. The impact to both the top and bottom line is staggering. An in-depth review of the production, distribution and consumption of contracts and their financial impact on your company.